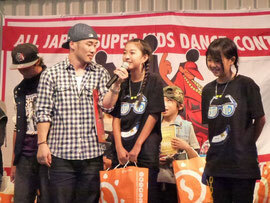 今度はALL JAPAN Super kids contesut!!! I blog often and I truly thank you for your information. This great article has truly peaked my interest. I will book mark your website and keep checking for new information about once per week. I opted in for your Feed too.